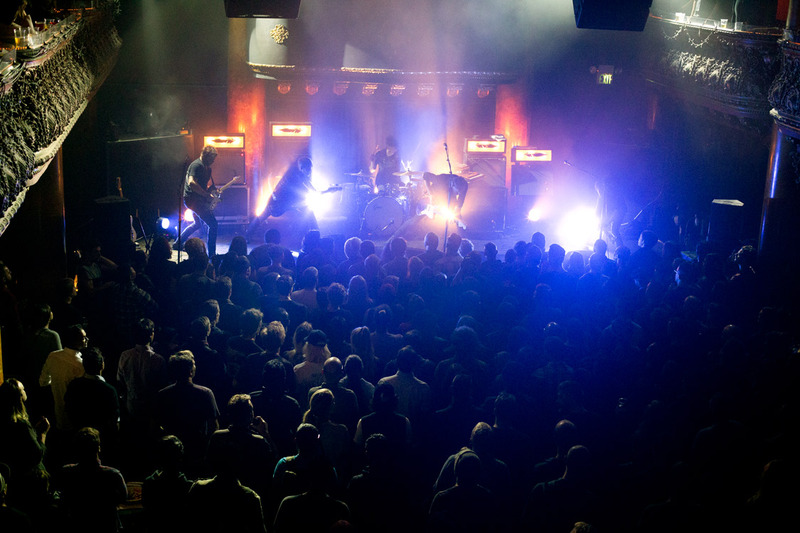 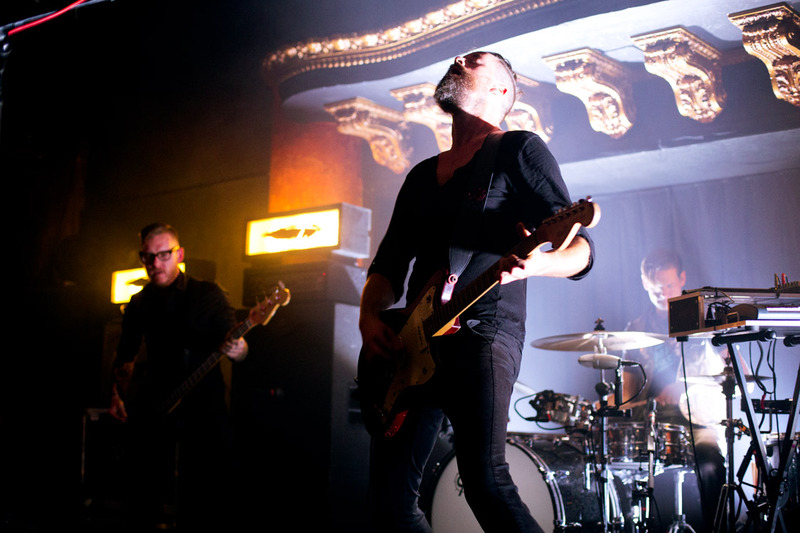 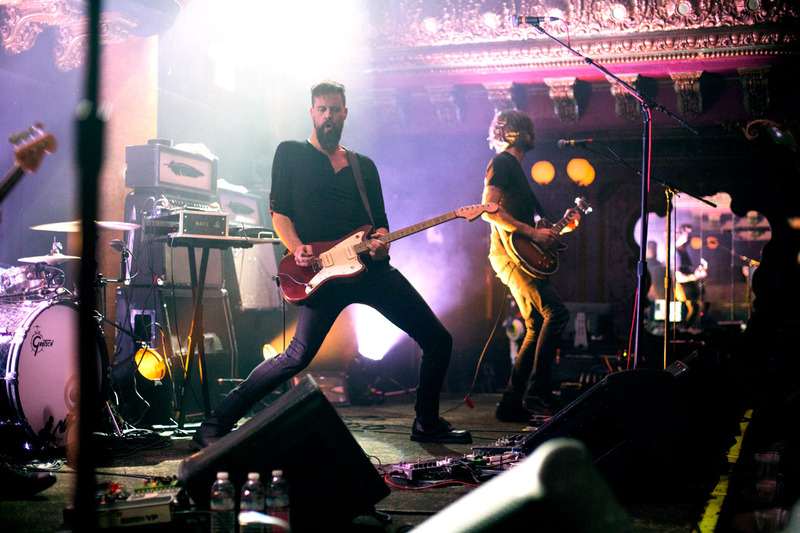 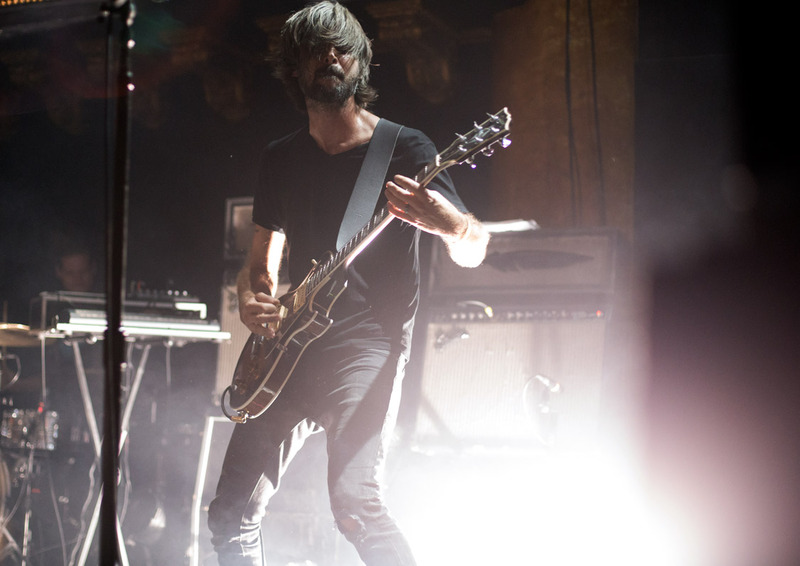 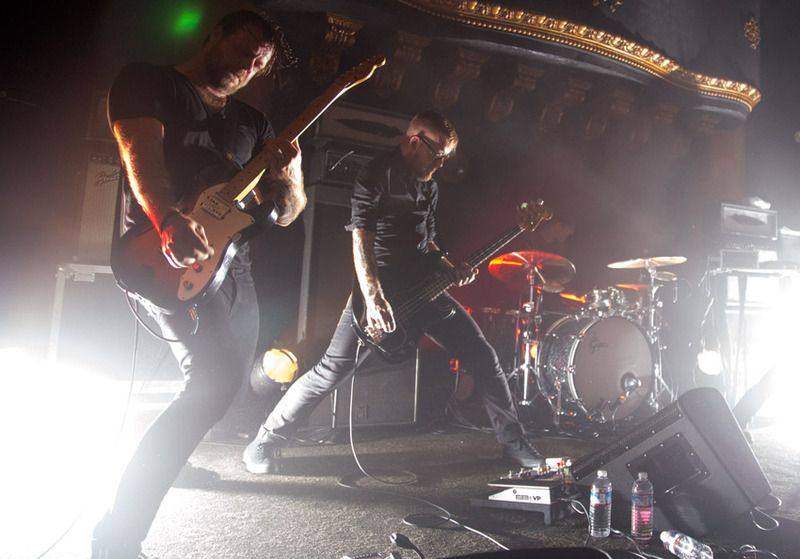 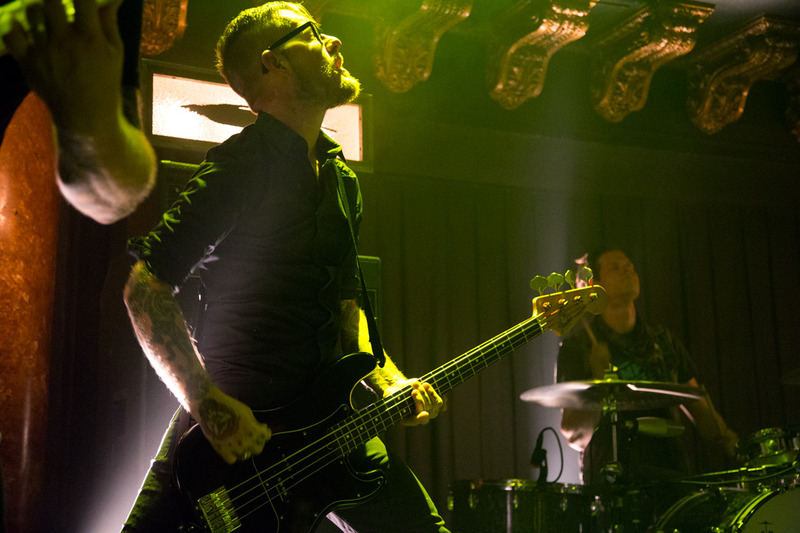 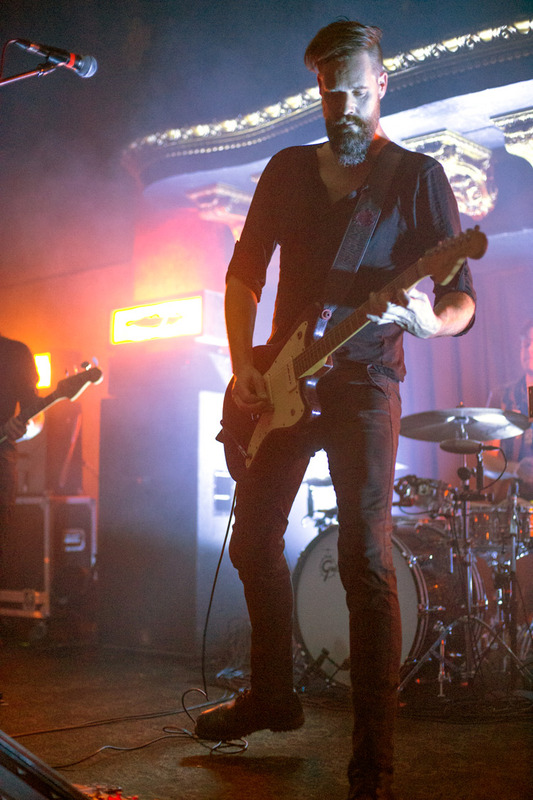 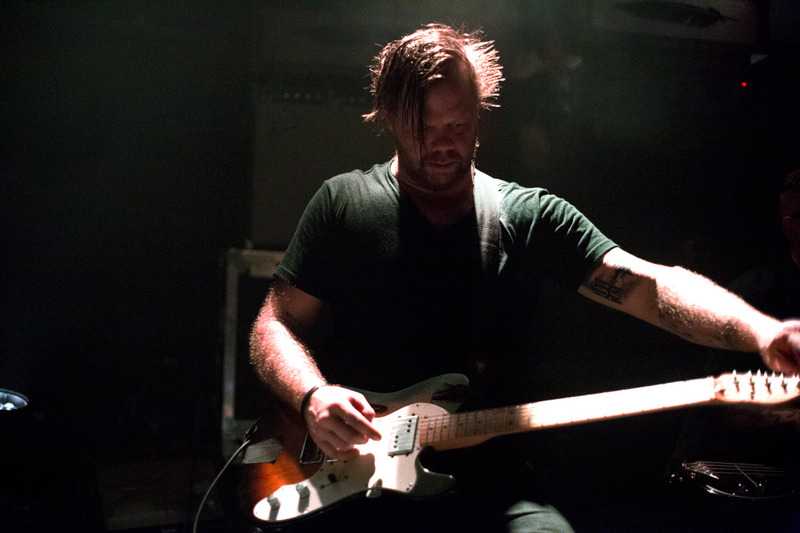 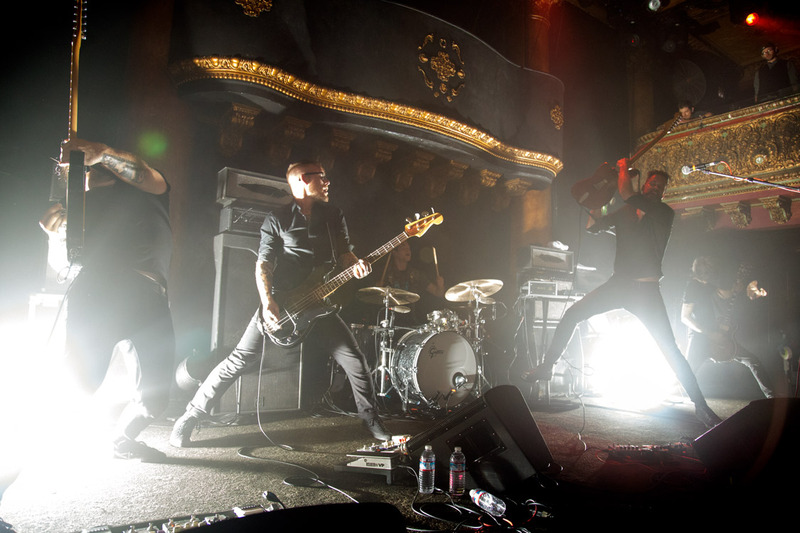 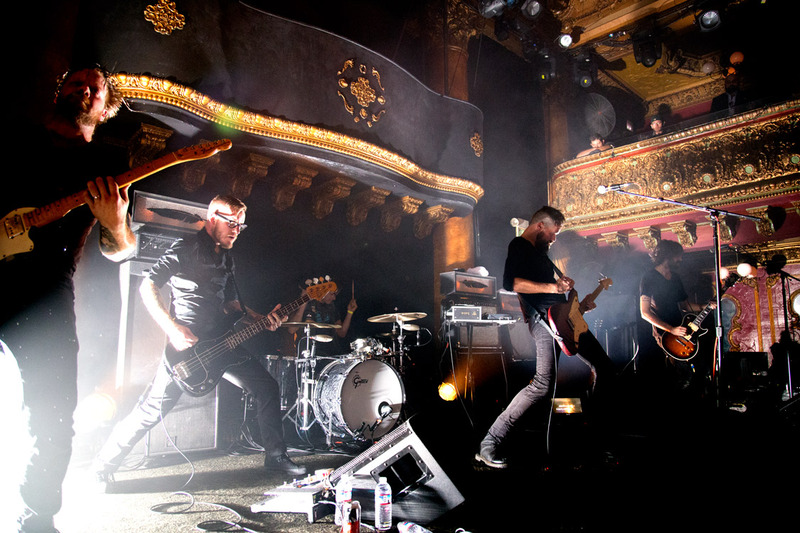 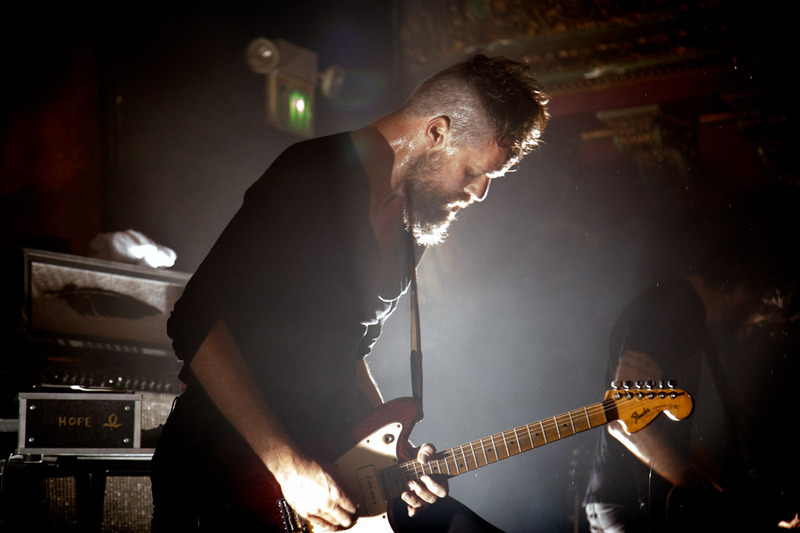 After opening for Underoath back in March, Caspian returned to San Francisco to headline Great American Music Hall on Wednesday, November 2. 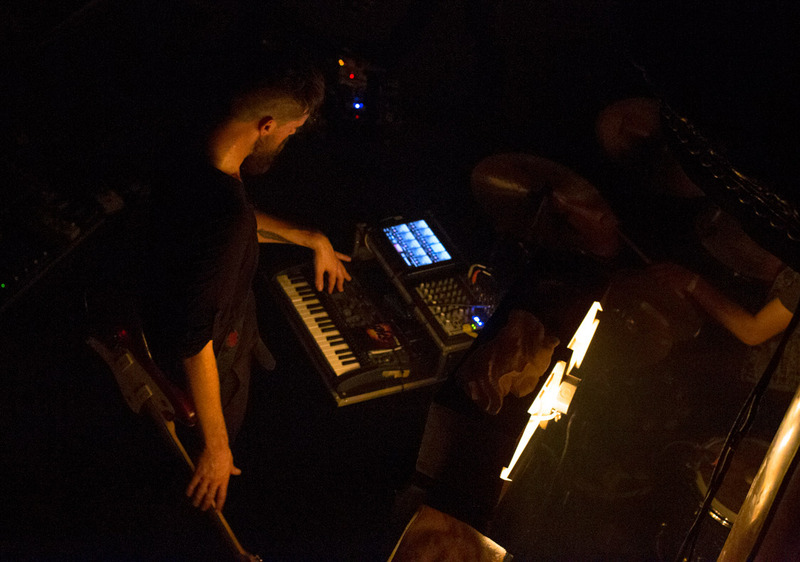 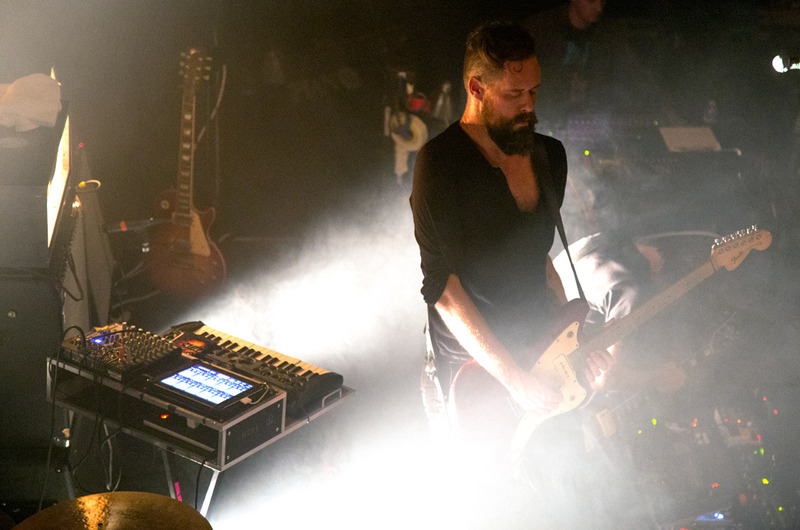 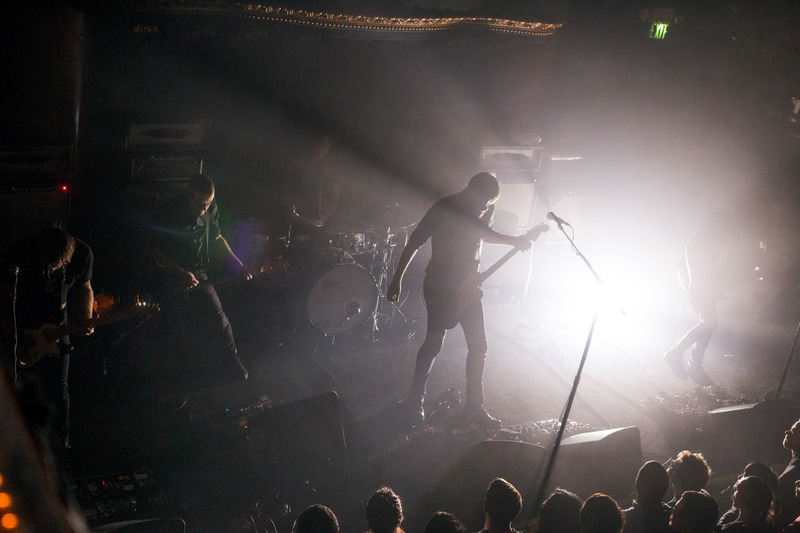 The post-rock Massachusetts band filled the venue with instrumental sounds, a backlit performance and feel-good vibes. 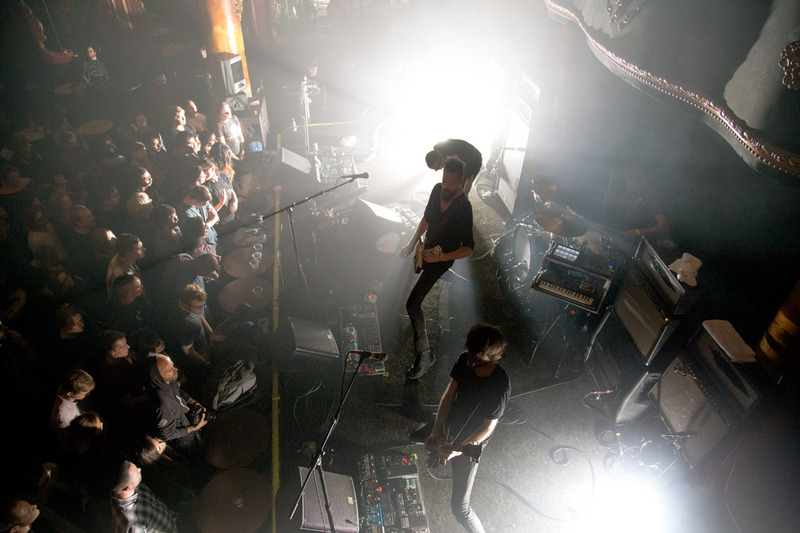 The sold-out show created a packed concert floor and lively crowd energy that called for a second encore.